If it's not a Far Out Award, it's just an award. Our Far Out category is home to our most unique and outrageous trophies, but if they don't fit perfectly in any category, you can find them here in our "other" Far Out trophy category. That means these are some of the most random and hilarious trophies out there. Take a look at our chattering teeth trophy, which is perfect as a funny employee award. We also have a golden shoe trophy and holden high heel award, which can be customized for nearly any occasion or event. Our Far Out Trophies are not just for awards, they also make great gifts. You can custom make anything into a Far Out Award, so if you are looking for a unique custom gift for that person that has everything, work with us to create the best gift ever for them! No matter how crazy the idea is, we can turn it into the best custom trophy or gift! Join our newsletter for exclusive deals and new products! 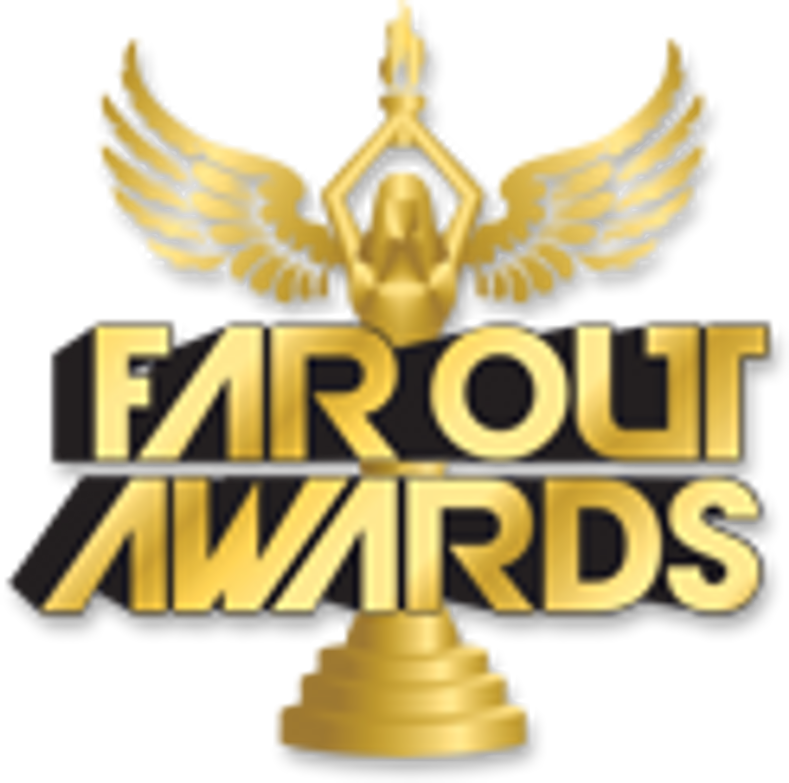 © Far Out Awards LLC. All Rights Reserved.